Super soft unisex Christmas baby clothes outfit set by The Baby Hamper Company. 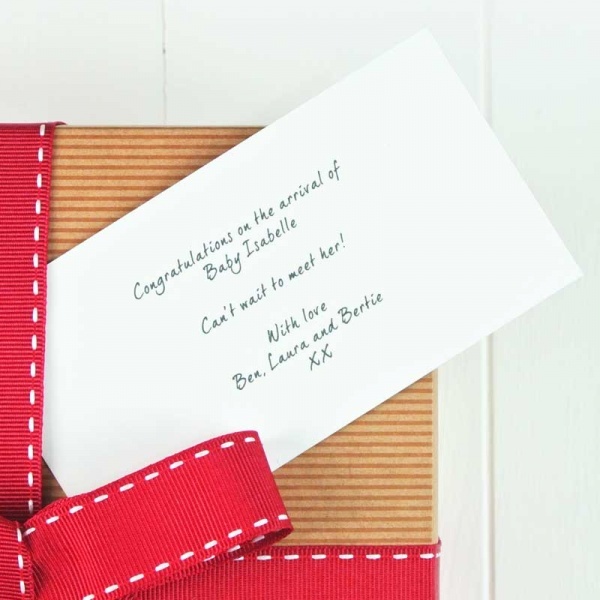 Comprising a personalised 'Baby's First Christmas) white long sleeve t-shirt and red and white striped leggings. Exclusive to The Baby Hamper Company, and very proudly made in the UK. 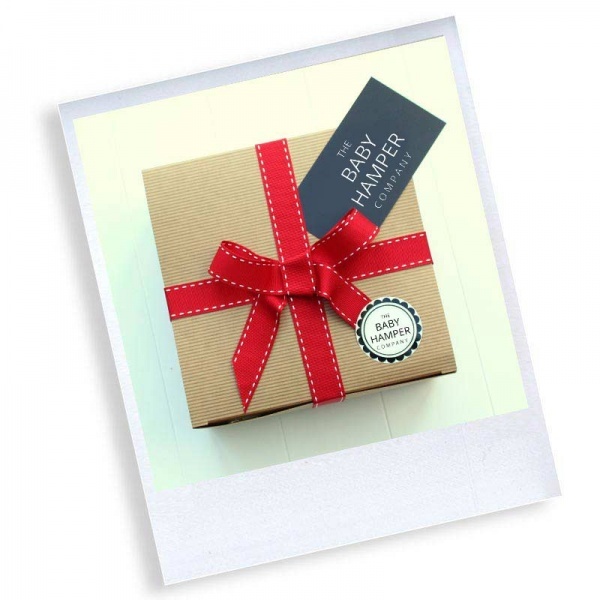 Add to one of our hand packaged Christmas gift hampers today! Also available with matching hats and other coordinating items to complete the set. Available with European and Worldwide delivery options, as well as standard and Express UK delivery options.